This is just a portion of a Magic Fish Dreaming illustration, a teaser, a riddle to make you wonder what the rest of it looks like. This is so the book will mostly be a surprise when you receive it and read it for the first time. 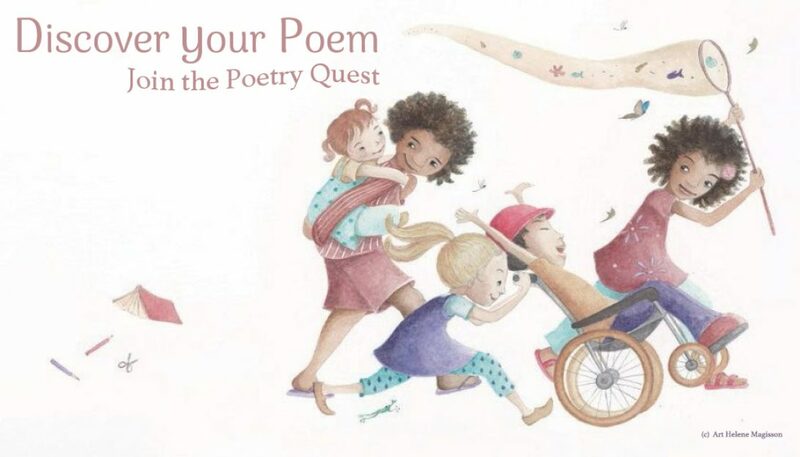 The illustration process is nearly complete, and soon meetings with the printer will take place and the designer, Heidi Den Ronden, will be taking the reins and working her magic to bring the poetry and the illustrations together on the page. “I have almost completed the whole work, and I wish I could continue illustrating many other of June’s poems. I enjoyed each minute and instant working on this project. The collaboration with June Perkins is just delighting and always very constructive. For those living in Brisbane there will be books for sale at the official launch later this year. What a lovely teaser. It all looks magical. I’m looking forward to seeing the completed book. Thanks for following the progress Norah. It is looking amazing!